Console Lock Vault by E&G - secure storage option! - Ford F150 Forums - Ford F-Series Truck Community. Your Ford's cabin is a place, where you spend most of your time if you want to protect your valuable items from thieves our new Console Lock Vault from E&G will be your best bet. After the installation of this locking box, you can rest assured that all the things you care about will stay untouched. 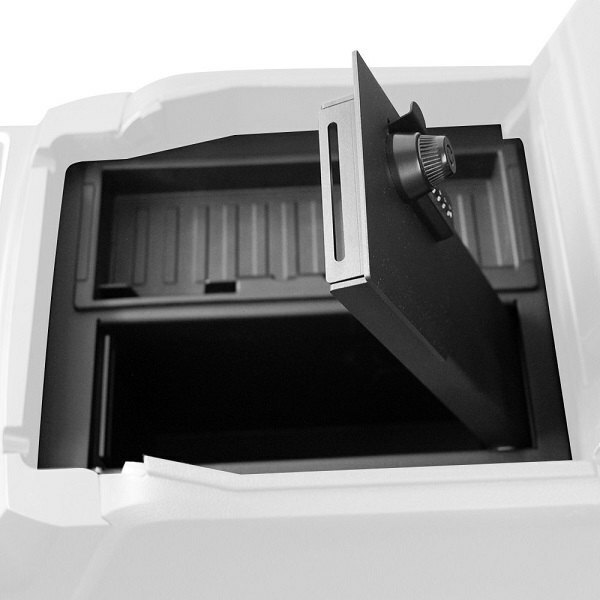 It's a center console safe that can give you comfort and peace of mind. Its durable, resilient and incredibly safe construction allows you to keep the most important things under the lock and stay confident about their condition. - Includes storage sections that do not lock, removable trays and backup keys. Keep your valuable things protected with Console Lock Vault by E&G! Console Vault, Anyone have one? Outfit your F150 with new TruXedo Sentry CT Tonneau Cover! 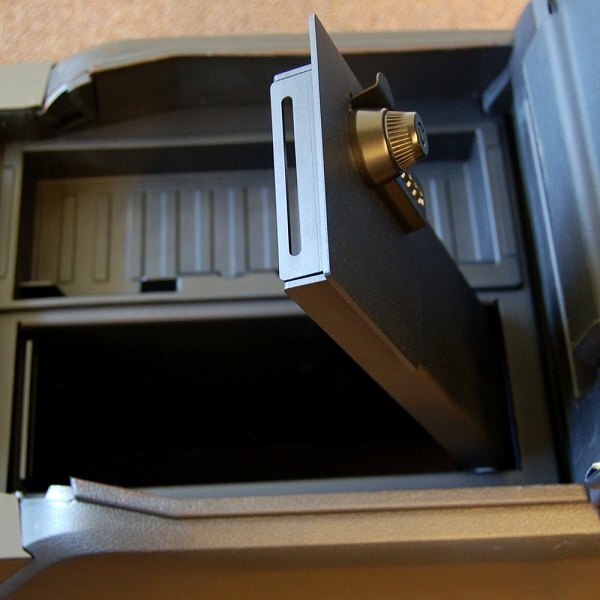 Quick Reply: Console Lock Vault by E&G - secure storage option!